Using a swamp Bulldozer track, the SD22R landfill bulldozer is able to reduce ground pressure and has excellent maneuverability, easily adapting it to work in landfills that may contain high-liquid capacities.Optional attachments include a high-positioning warning lamp, a reverse warning alarm, a camera and an LCD screen, which can all greatly improve safety during operation. It`s equipped with a rubbish blade with a large capacity and mud flaps, which can improve working efficiency. The SD22R has central lubrication, central pressure measurement and automatic track tension systems that contribute to convenient and timely observation and maintenance. 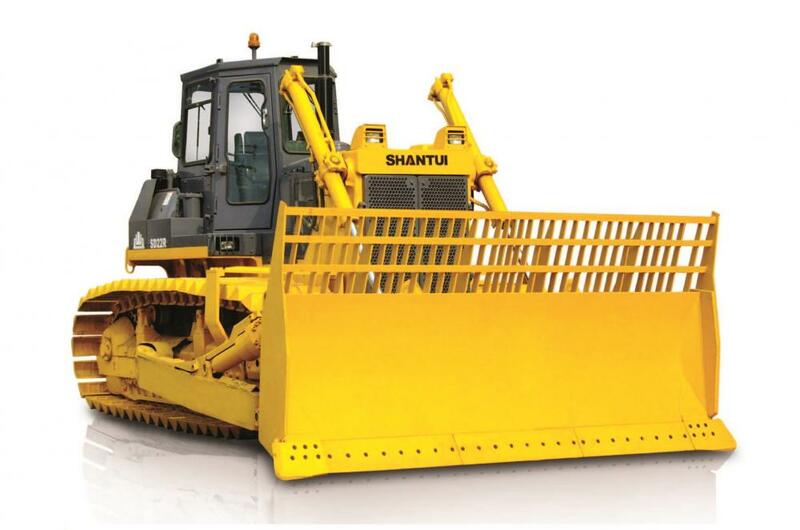 Looking for ideal Shantui Sanitation Bulldozer Manufacturer & supplier ? We have a wide selection at great prices to help you get creative. All the 220HP Sanitation Bulldozer are quality guaranteed. 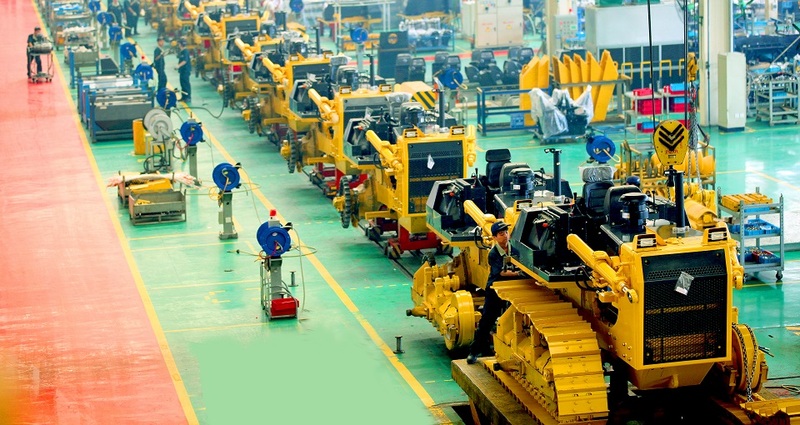 We are China Origin Factory of 220HP Sanitation Dozer. If you have any question, please feel free to contact us.